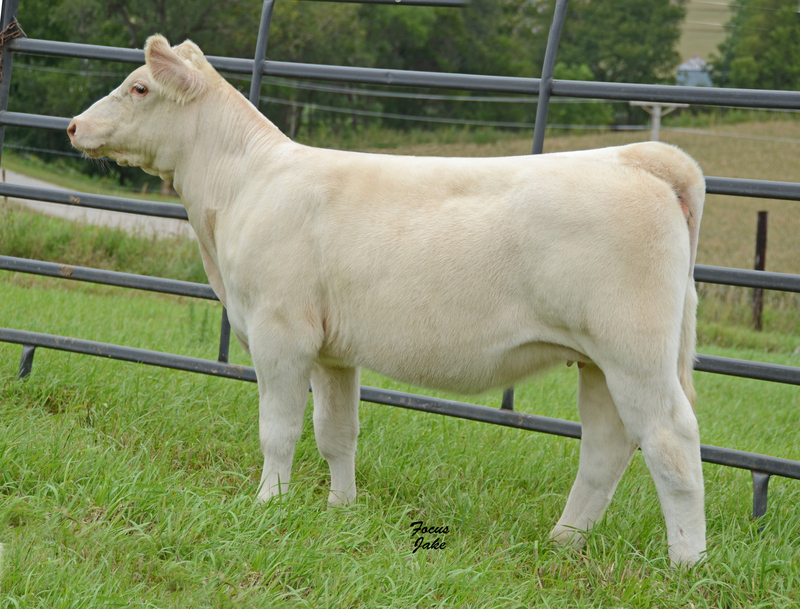 Mark Sullivan Cattle, Barham Cattle, Hick Cattle Co.
Sale on CW Cattle Sales September 22. 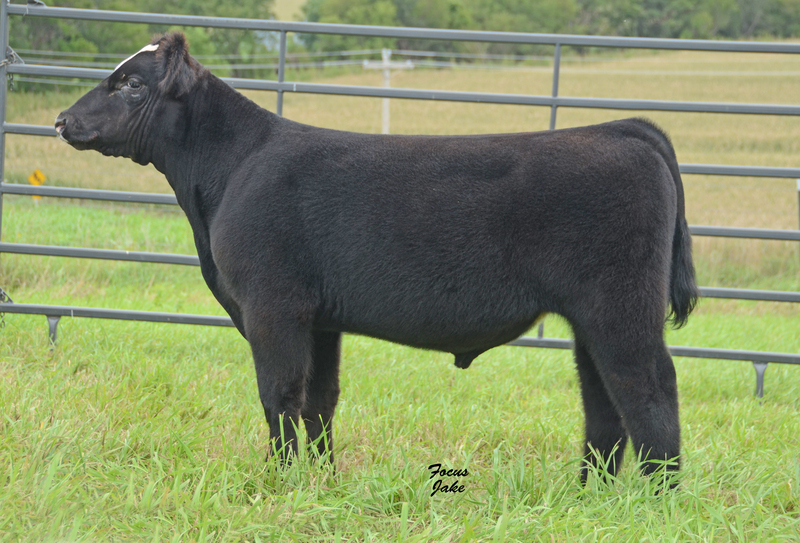 MAB x Mossy Oak full brother to Champion steer at Wisconsin. March pb char Madrid x Slasher.